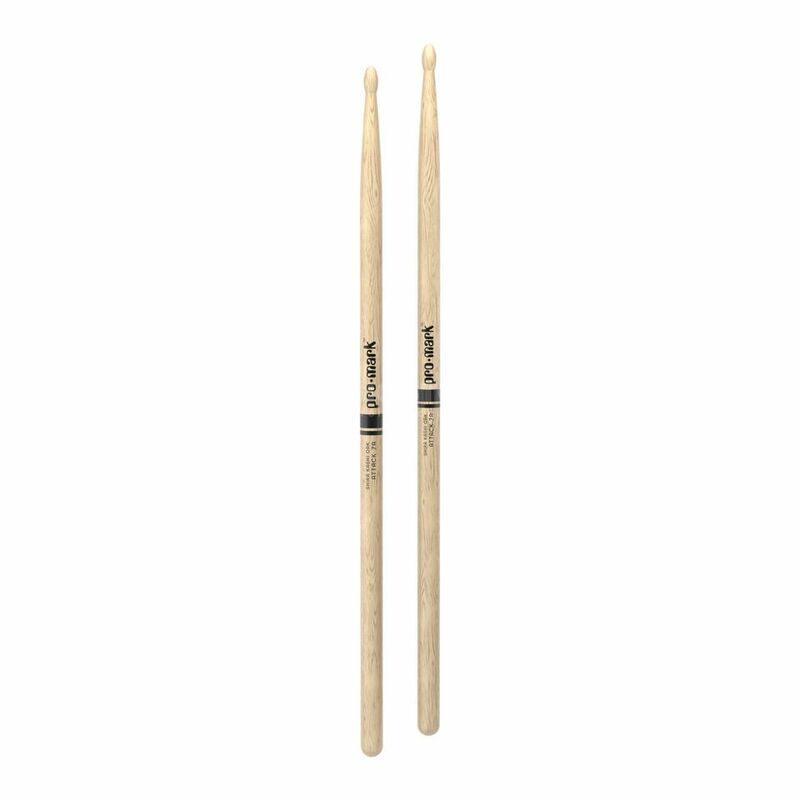 The Pro-Mark PW7AW Drum Sticks is a pair of oval wood tipped Japanese oak 7A drum sticks. The 7A is a standard diameter drumstick for those that enjoy a light and short stick - excellent for jazz play and when lower volumes are appreciated. Shira Kashi Oak is a dense and heavy wood providing a sturdy feel in your hand and excellent ride cymbal articulation. Sticks made of this Japanese Oak are exceptionally durable and usually last longer than other types of wood.